These guys are big on showmanship and love to get the crowd going so be careful because it might just be your gran who is on the table playing air guitar with a tie around her head! Now there is a photo opportunity! 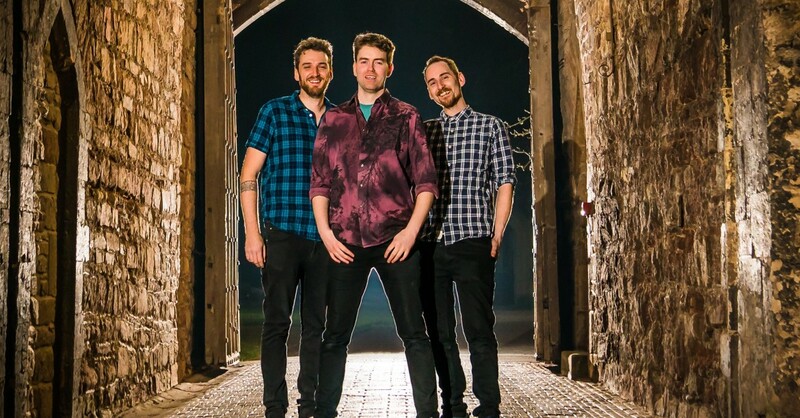 As a Bristol based wedding band, but available all over the UK, this energetic 3 piece group deliver hit after hit like Hulk Hogan just arrived in town. The Hijackers - consider the party well and truly stolen! More than 80 events each year! The Hijackers put the 'Fun' in 'Funtastical' which we realise isn't a word but with this much fun, a new word had to be invented! 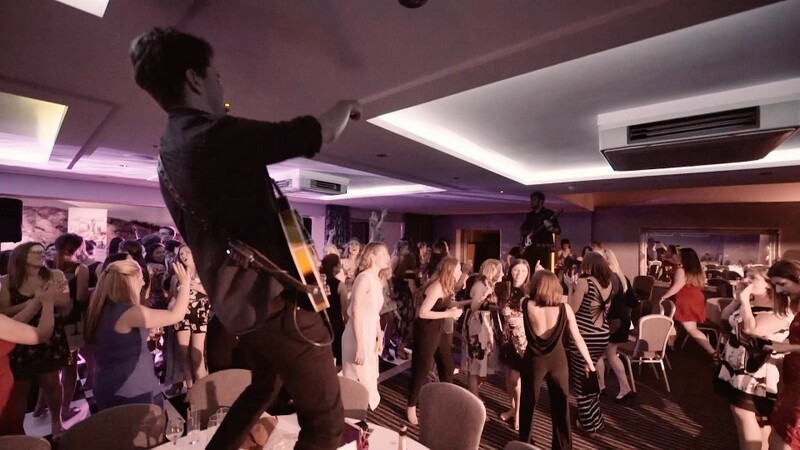 As one of Warble Entertainment's top acts be sure to get in there quick before someone else snaps up this fun bunch of party enthusiasts. The Hijackers were excellent, a really strong performance with great reports from all the guests. They were also a great bunch of guys. Relaxed, friendly and interactive. Immensely welcoming (tolerant) of one guest who tried his very best to be in band! The Hijackers - based in Gloucestershire and a Warble Entertainment Agency act.